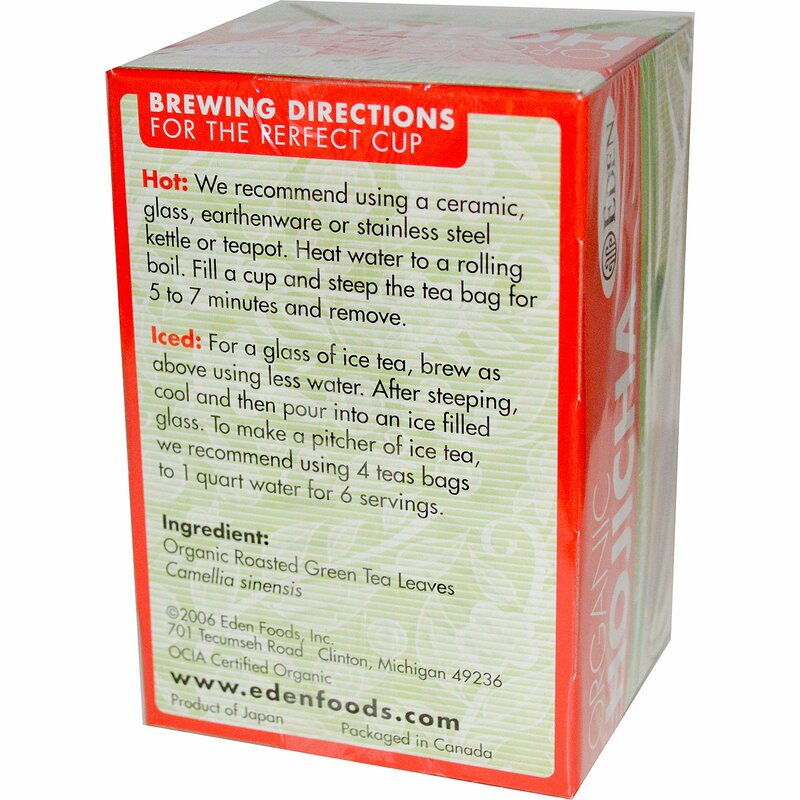 This full flavored brew has earned itself special attention among tea drinkers. A refreshing, authentic, time honored tea. It is tended, harvested, and prepared exactly as it has been for centuries. Organically grown green tea from Uji, Japan, is slowly roasted creating a full-bodied, delightfully refreshing and satisfying tea whether served steeping hot or iced. 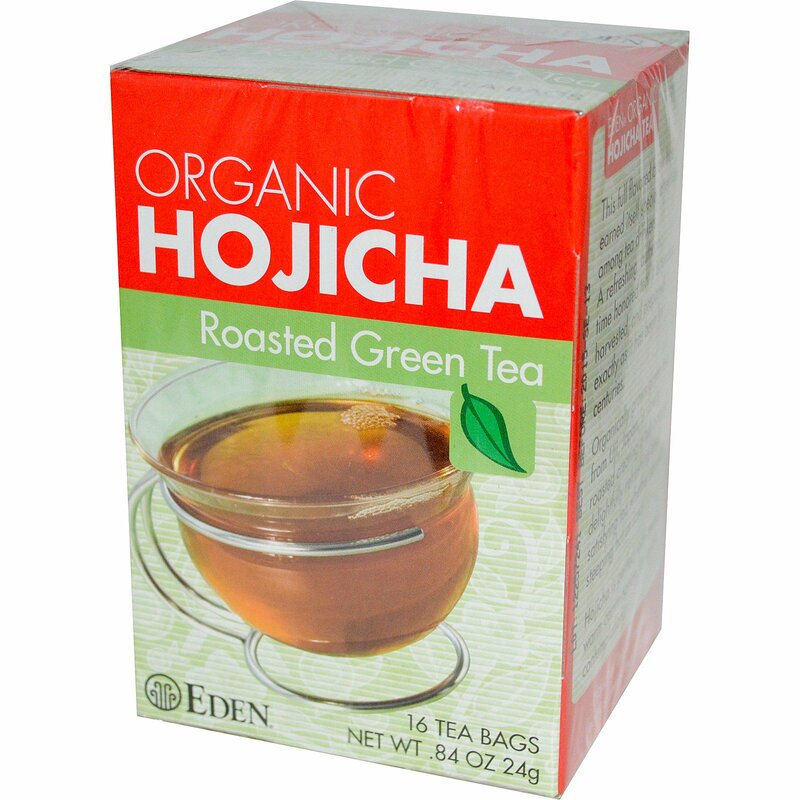 Hojicha is perfect with meals, warm conversation, or quiet contemplation. Hojicha Tea is roasted, early summer tea leaves. Hot: We recommend using a ceramic, glass, earthenware or stainless steel kettle or teapot. Heat water to a rolling boil. Fill a cup and steep the tea bag for 5 to 7 minutes and remove. Organic roasted green tea leaves (camellia sinensis).